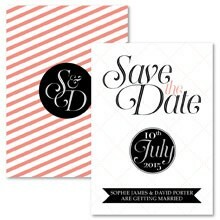 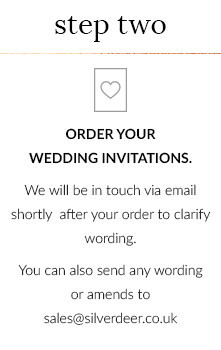 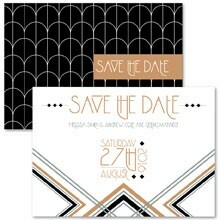 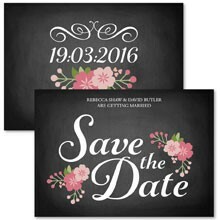 Choose from a great range of wedding save the dates, through the website you can purchase A6 wedding save the dates, however we can offer many other sizes. 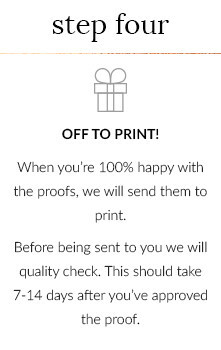 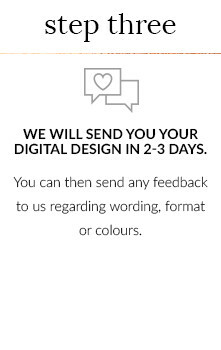 For each product we have specified a paper type which we think goes amazingly with the design, but we are flexible in which paper choice would fit you better. 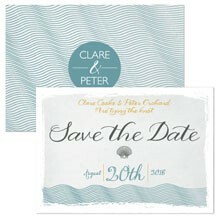 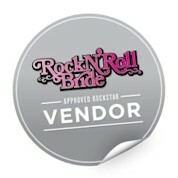 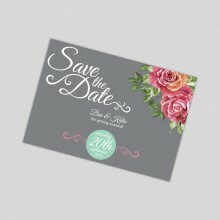 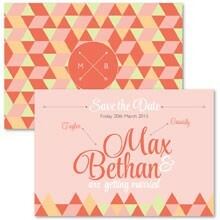 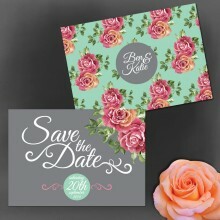 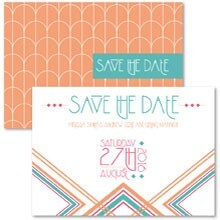 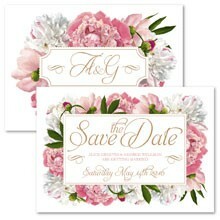 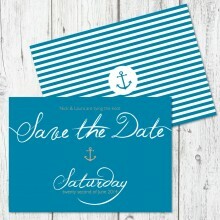 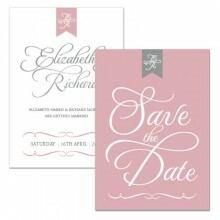 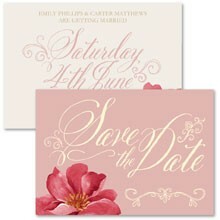 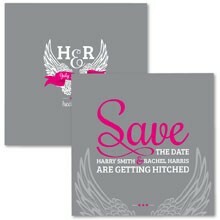 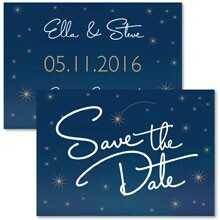 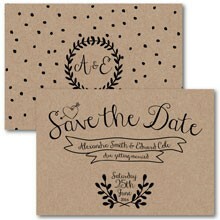 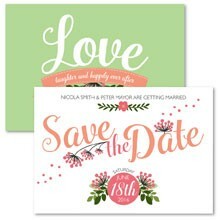 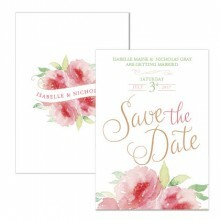 We also have invitations, stickers and more to match each wedding save the dates. 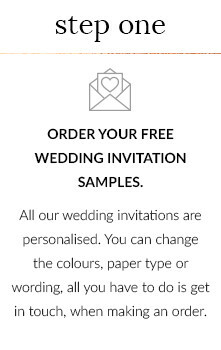 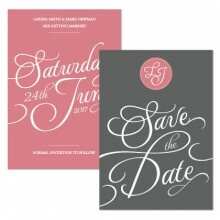 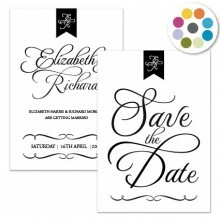 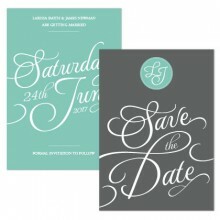 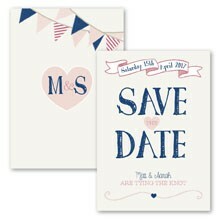 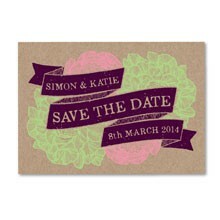 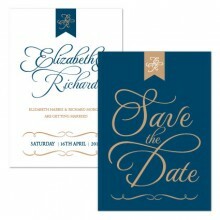 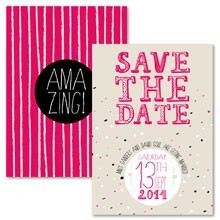 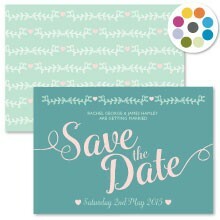 All of our wedding save the dates are personalised and we even offer bespoke, just get in touch for a quote.